Our Primary Focus is Healthcare Sales and Our Specialty is Selling to Hospitals by Improving Sellers Business Acumen, Process and Skills. 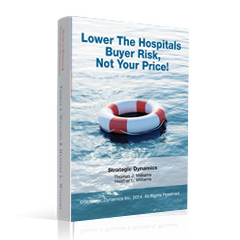 Selling within hospitals has never been more difficult or challenging. The hospital C-Suite is laser focused on improving its organizations overall quality of patient care while decreasing its costs and improving its revenue. The C-Suite today is willing to accept clinically acceptable products if the price, terms and conditions are favorable. 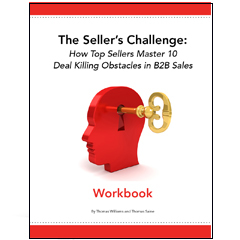 Sales organizations now need new knowledge and new strategies to compete effectively. 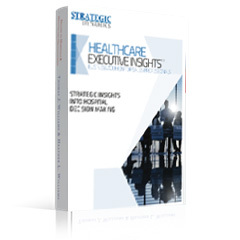 To sell within hospitals today the seller must identify all of the external and internal factors that drive buying decisions. They must thoroughly understand a hospitals functional structure, management and governance. Knowledge of how a hospital generates its revenue and spends its money will be a basic requirement. 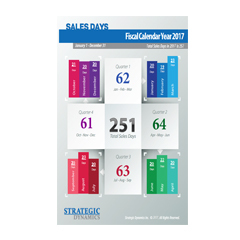 Knowing how and when they budget and plan for capital purchases will be a necessity. Understanding their financial performance and how your product, service or solution positively impacts it will be paramount. 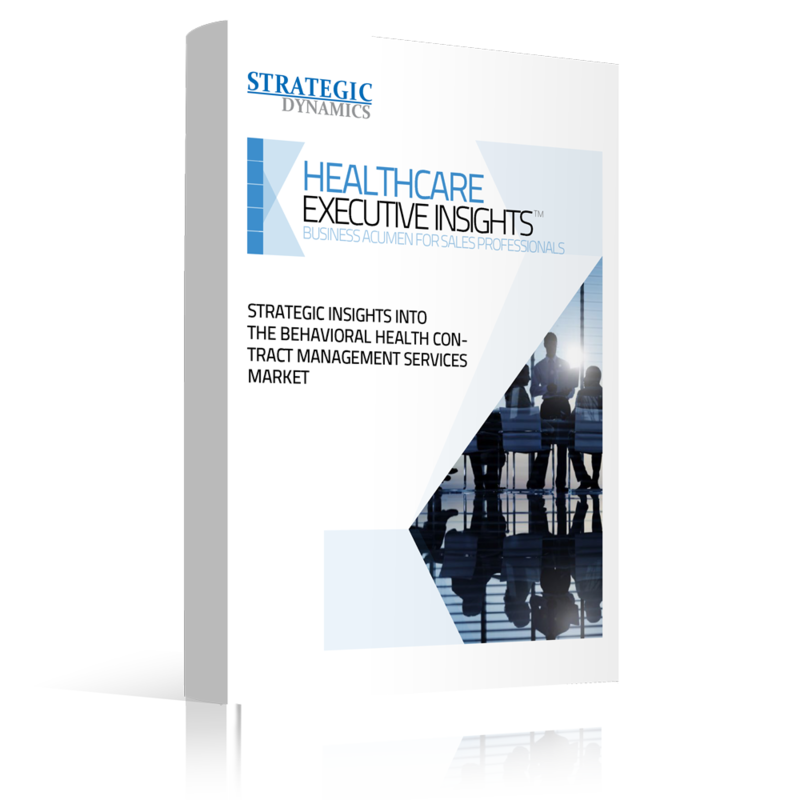 Astute sellers will also need to continue to adapt their strategies when they call on federal versus non-federal hospitals and for-profit and not-for-profit institutions. They will need to understand from the hospitals’ perspective the role of GPOs, IDNs, RPCs, committees and other influencers have on their purchase decisions. 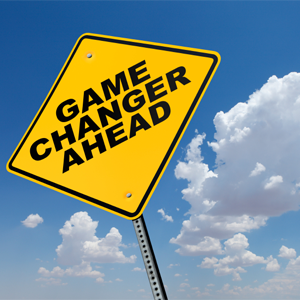 Armed with this knowledge the seller of the future will be able to develop a strategy that will make them comfortable in the C-Suite, confident with purchasing committees and convincing with clinicians. This will be an opportunity to prevent commoditization and allow them to become a strategic and trusted partner. To learn more about this program please provide your email address to download the brochure. This program will provide an in-depth knowledge to understand the funtion and operation of a Hospital to make sales professionals comfortable in the C-suite, confident with purchasing committees and convincing with clinicians. To learn more about this program please provide your email address to download the brochure. This program will provide an in-depth knowledge to understand the funtion and operation of a Hospital to make sales professionals comfortable in the C-suite, confident with purchasing committees and convincing with clinicians by using a Sales Simulation. 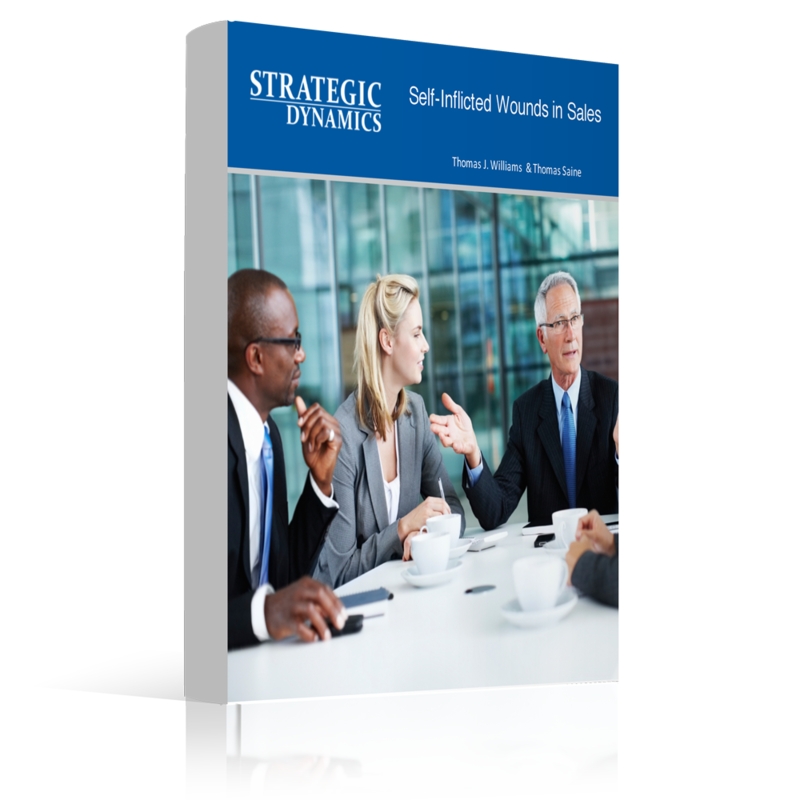 A Sales Simulation is a total immersion experience that replicates your selling milieu. 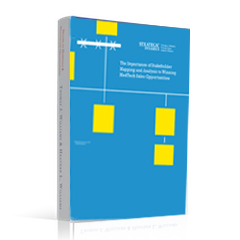 The Simulation is specifically designed and crafted for your organization based on a real hospital situation and business challenge that your sales representatives are encountering. We can work with you to develop a custom program that meets your unique selling challenges. Each of our modules can stand–alone or be combined to meet your needs. Each module can be combined with multiple workshops for experiential learning. We can also supplement this training with short videos and web-casts with real hospital business leaders or by having them as part of our faculty. You give us your requirements and we will provide you with a solution. Need an interaction with 4-6 hospital professionals such as C-Suite personnel, department directors, physicians or nurses to discuss and answer specific questions? Ask us to help. We can provide it. A typical session begins before you arrive. You will receive background information of each participant, their experience and their institution. At the session each participant will briefly describe their challenges and a typical day. 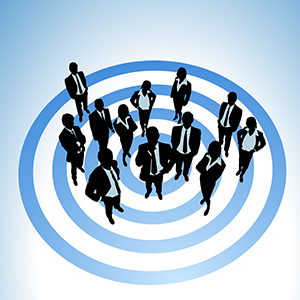 They will describe when and why they see sales professionals and what they like and dislike. Then they will answer your questions. 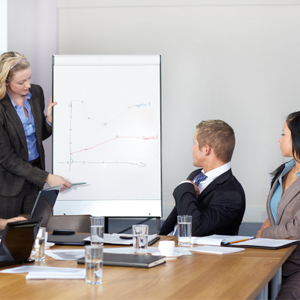 An experienced and seasoned moderator will facilitate the session to keep it useful, insightful and on–track. He will ensure that there is significant and ample discussion among the audience and each participant. Our sessions are typically recorded so that they can be transcribed for reading later on.